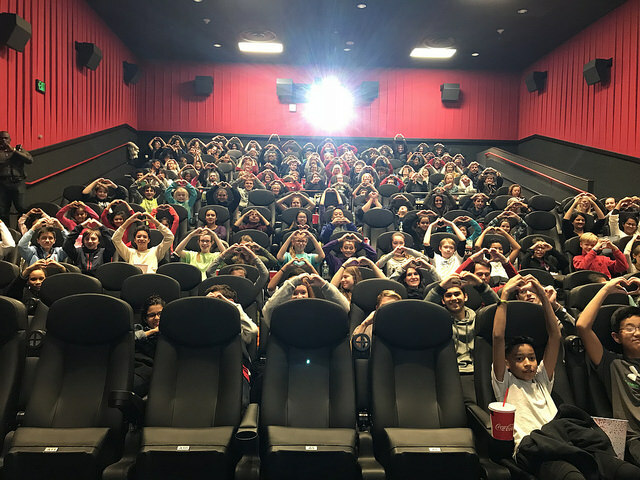 Touching Heart was proud to completely sell out of tickets to see the film ‘Wonder’ on opening night at Reston Town Center Bow Tie Theater! Our amazing Kids on a Mission leaders raised money to support housing and educational opportunities for children with albinism in Tanzania. 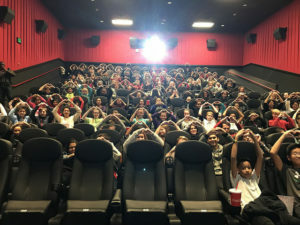 Attendees bid on unique auction items, tried their luck at winning a raffle item, and watched a great film – all while supporting kids in need! See images from this event here!